As ice cream is a seasonal business so the production is closed in the months of November and December lever brothers tries to utilize this period for the training purpose. The time is utilized to update the skills, impart new job related skills, inculcate and maintain healthy standards of industrial discipline and work ethics and to ensure optimum levels of productivity and quality. In 1998 they had a skill Enhancement training workshop for all non management staff and keeping in view the literacy level of employees a literacy drive was also undertaken with the help of an NGO. This program helped employees in recognizing the alphabets of Urdu as well as English, and understand the graphic messages. 1. Improve the overall literacy levelof non management staff through grass root education to illiterate members of the work force. 2. Promote awareness of personal/ Production hygiene, particularly to food handlers, and also to familiarize everyone with the standards of quality by which performance is measured. 3. Provide functional orientation to safety at work place. 4. Develop motivated work teams. Exact timings of the training program are decided. A campaign is launched to highlight the training month and to motivate the employees for the participation.Management and non management staff are both taken in different teams for participation. An in depth analysis of the work force ‘s current skills and education level is carried out. After comparing the current skill level with the required skill level for each area of operation, skill gaps are identified. Keeping in view these skill gaps a training program is developed for each department/function separately. There are six modules of training program with combination of lectures and video presentations. This training session is very comprehensive which motivates the employees, enhance their skills and break the gap between management and non management staff. Safety is Unilevers topmost priority at all its workplaces. 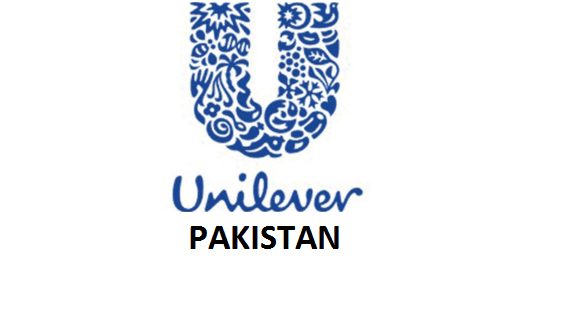 Like all other unilever companies lever prothers pakistan limited has also implemented safety at its workplaces. This has significantly improved the safety standards and has considerably reduced the frequency of lost time accidents. 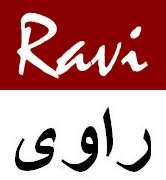 It is a continuous improvement program which needs full time attention and, most importantly, needs to bring awareness amongst workers at the factories, offices, godowns and depots of lever brothers pakistan limited. The concept of 5Ss emphasis to improve the housekeeping, cleanliness, orderliness, standardisation and discipline. The depots also serve as lodging to many laborers who work there. If these people and the depot holders have no sense of personal hygiene, they cannot implement housekeeping, cleanliness and safety. Therefore in order to create awareness of personal hygiene amonmg the participants, special emphasis was given to this topic during the course. The training program was very successful. Towards the end the participants were grouped into teams for syndicate work.All the teams contributed actively in the session and gave ideas to bring improvements at the depot in all the three areas, i.e, Safety, 5Ss and personal hygiene. 1. Provide a quality training resource accessible to every employee. 2. Encourage everyone to help themselves to learn and to provide a focal point for in- company training program and resources. 3. Develop, extend and continuously improve the service and resource available. They don’t have to be in an organized groups to use the LRC. The learning resource centre will prmote open learning, a method where the emphasis is on self learning. They can learn new skills, such as computer packages,PDP skills, Team Leadership Skill, Coaching skill etc. The LRC will offer all employees a real opportunity to develop themselves within their job and to realise the potential they have. The LRC facilities are available to everyone. This will help them to develop learning culture and self starting continuous improvement.